Subscriptions to The Record are $16.96 per year. To subscribe, fill out and submit the form below. 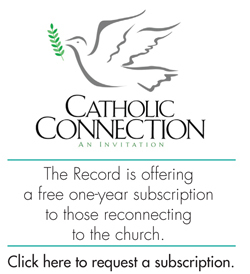 Catholics who are registered in an Archdiocese of Louisville parish receive The Record automatically, without charge. 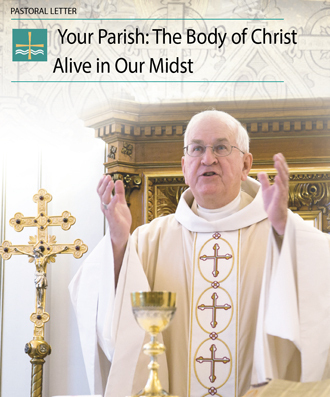 It may take a few weeks for a new registrant to begin receiving the paper. To report a change of address or a circulation problem, fill out the Subscription Change of Address Form below the New Subscription Form or call (502) 585-3291.